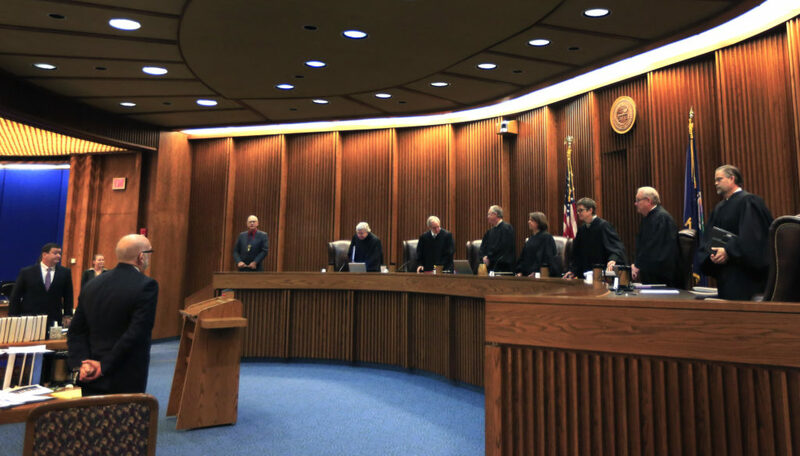 Justices take their seats to hear oral arguments in a judicial funding case before the Kansas Supreme Court in Topeka, Kan., Thursday, Dec. 10, 2015. Topeka ? 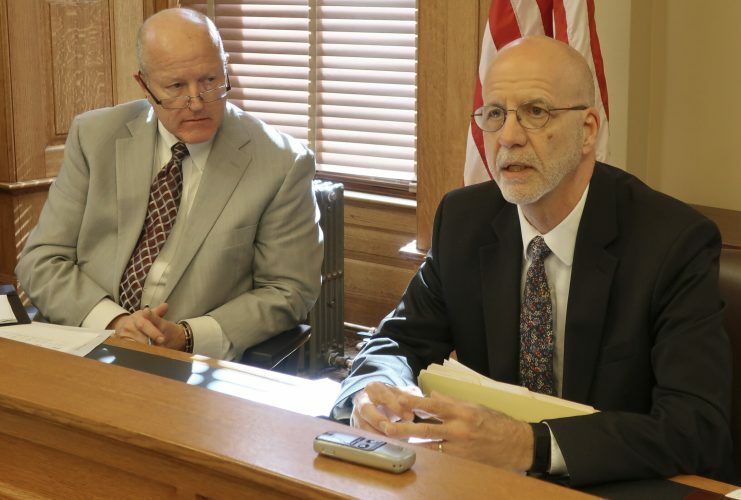 Kansas Supreme Court justices spent nearly two hours grilling attorneys on both sides of a case that could determine how independent the judicial branch of government is from the legislative and executive branches. At issue is the case of Judge Larry T. Solomon, chief judge of the 30th Judicial District in Kingman County, who is challenging a 2014 law that changes the way chief judges are selected. But underlying the case is another new law enacted as part of this year’s judicial budget bill that says if the judicial selection law is overturned, all funding for the judicial branch becomes null and void. Pedro Irigonegaray, the Topeka lawyer who is lead counsel for Solomon, called that an “outrageous” action. Attorney Pedro Irigonegaray makes oral arguments before the Kansas Supreme Court in Topeka, Kan., Thursday, Dec. 10, 2015. The high court heard arguments about a 2014 law that strips it of its authority to appoint the chief judges in the state's 31 judicial districts and gives it to local judges. 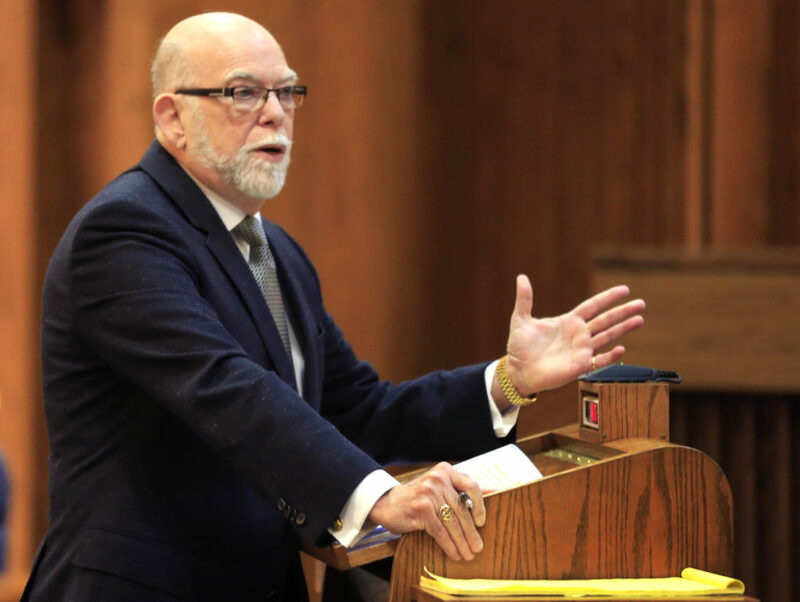 “I don’t have strong enough words to describe what it was like arguing a case before a district court judge, knowing that if that district court judge ruled in my favor, the judiciary’s budget was to be canceled for two years,” he said. Hendricks did eventually rule in Solomon’s favor, but the threat of de-funding the entire judicial branch was forestalled when four judges filed a separate suit challenging the 2015 law that threatens to cut off funding. 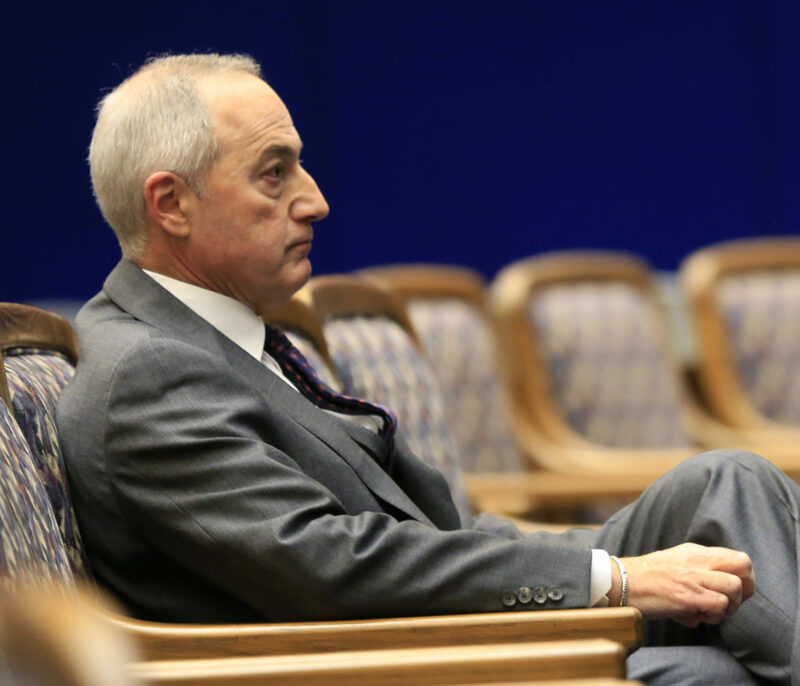 Judge Larry Solomon listens from the gallery during oral arguments before the Kansas Supreme Court in Topeka, Kan., Thursday, Dec. 10, 2015. 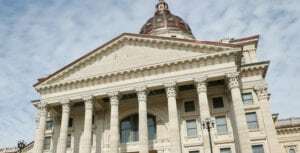 Solomon challenged a law which removed Kansas Supreme Court of administrative authority over district courts. 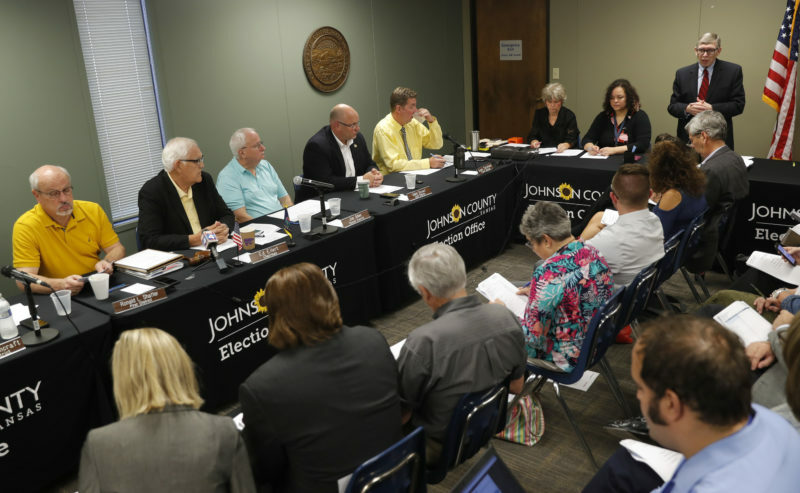 In September, a Neosho County judge put a hold on that law until March 15, giving the Kansas Legislature enough time to address the funding issue if the judicial selection law is overturned. The state, however, argues that the law is constitutional, and that the district court was wrong to overturn it, in part because Solomon has no standing to sue since he, as yet, has not suffered any personal injury as a result of it. Solicitor General Steve McAllister, who is also a Kansas University law professor, argued that Article 3 gives the Supreme Court “general administrative authority,” but not necessarily exclusive authority. 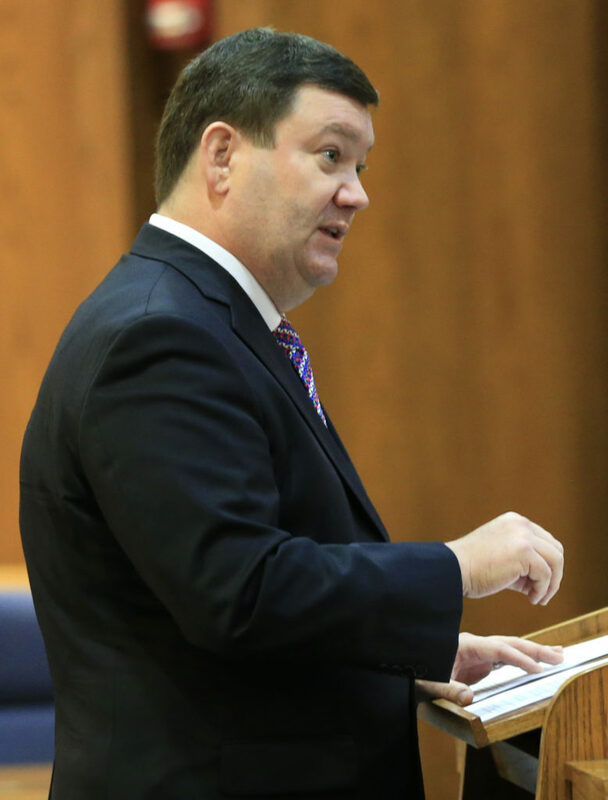 Kansas Solicitor General Steve McAllister makes oral arguments before the Kansas Supreme Court in Topeka, Kan., Thursday, Dec. 10, 2015. The high court heard arguments about a 2014 law that strips it of its authority to appoint the chief judges in the state's 31 judicial districts and gives it to local judges. 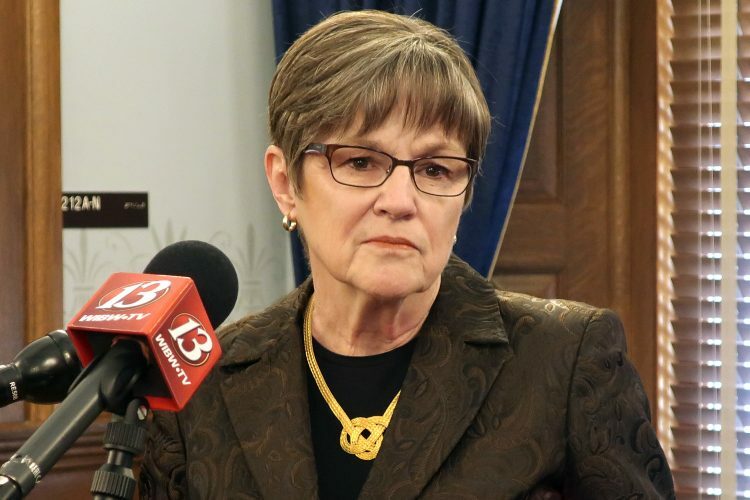 The office of chief judge, McAllister said, is not provided for in the Constitution, and therefore the Legislature has authority to determine how they are chosen. The case has generated national attention, especially within legal circles. 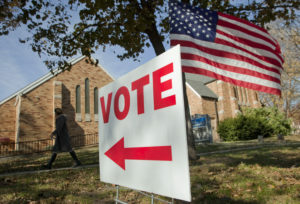 The case has also stirred political controversy in Kansas where it’s seen as part of a long-running tension between the legislative and judicial branches, dating back at least to the 2005 school finance ruling when the Supreme Court ordered the Legislature to increase school funding by hundreds of millions of dollars. Attorney General Derek Schmidt asked before Thursday’s hearing that all seven justices recuse themselves from the case since it deals directly with their own administrative authority. But only Chief Justice Lawton Nuss chose to do so, while the other six justices chose to stay on the case. Those justices spent nearly two hours, in a hearing that was scheduled to last only about 40 minutes, grilling attorneys on both sides of the case, suggesting that they could rule either way. One of the most pointed questions came from Justice Caleb Stegall, the newest member of the court. Stegall asked Irigonegaray, if the Legislature has the authority to create the office of chief judge, why it shouldn’t also have authority to determine how chief judges are selected. Irigonegaray argued that those were separate issues. He agreed the Legislature has authority to create the position, but that determining how they are selected should fall within the Supreme Court’s administrative authority. But the justices were equally challenging to McAllister, with Justice Dan Biles asking whether the Legislature has authority to pass a law that supersedes the Supreme Court’s own rules. But McAllister noted that the Supreme Court rule spelling out how chief judges are selected was adopted in accordance with a statute. In 2014, he said, the Legislature effectively repealed that statute and replaced it with one providing a new method of selection. After the hearing, the court took the case under advisement, but gave no indication about when it might rule.